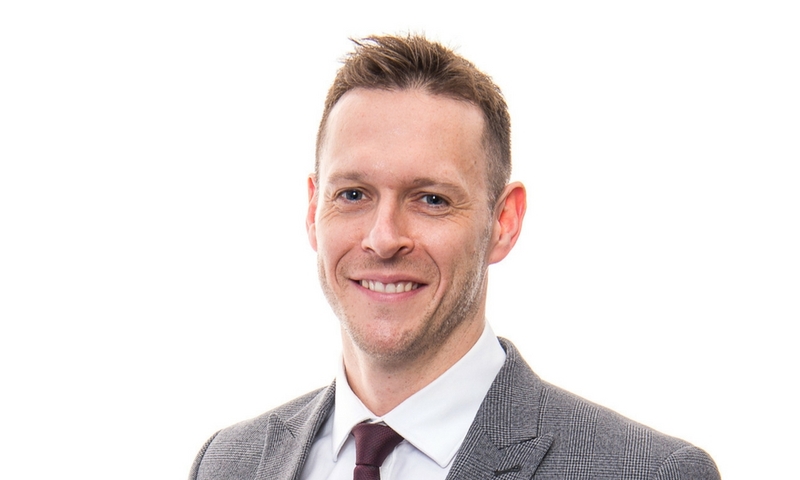 Richard began his career in 2004 working for a national IFA consultancy firm before progressing to set up and grow a national advisory business, which went on to become the fastest growing firm within its sector. In this time Richard worked closely with a wide number of financial advisers gaining excellent knowledge of the industry and developing a passion for helping them deliver exceptional service to their clients. With over 12 years’ experience in the financial services industry along with a Diploma in Professional Financial Planning, Richard is well placed to provide clients of Sheards Wealth Management with exceptional insight into how to achieve their financial goals.